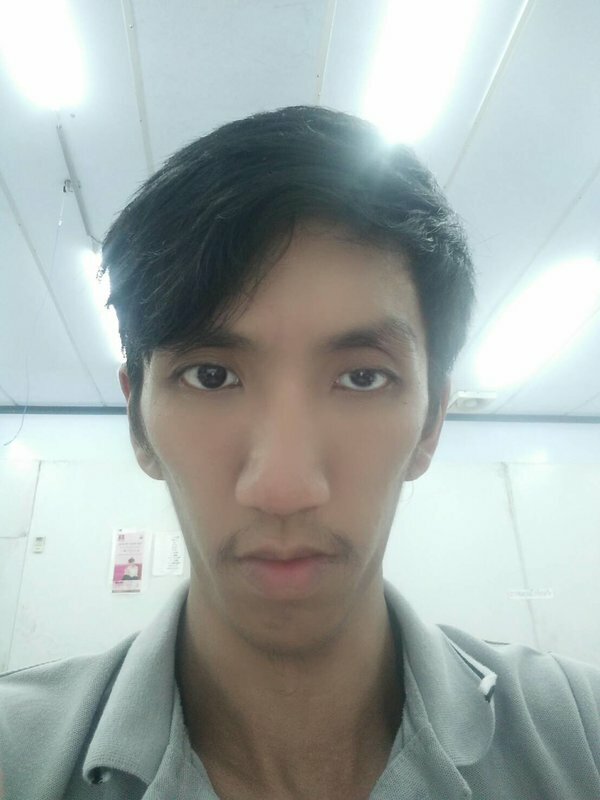 I am a disabled person who is looking for love. I'm looking for someone to get what I have. It sure is what I am, it is not a burden to you.